One thing we have historically fallen short on in the mental health field is providing quality therapy to people who are either extremely medically challenged or who are so depressed or isolated that they literally cannot leave the bed. Sometimes (a lot of times actually) people are dealing with both. The good news is even though, as a profession, we still have not hit the mark in reaching all of the people who need help who legitimately have no way to get out of the house; we have definitely increased the availability of those services. Today’s blog is for anyone who is having such a hard time that they don’t feel well enough to go to someone’s office to get help and to anyone who knows or loves someone who is in that situation. 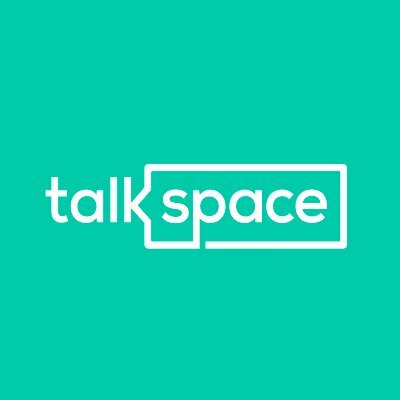 Talkspace is an affordable, text-based (and video) therapy format that offers varying pricing plans and thousands of therapists to choose from. There are plans that include daily (5-day- a-week) contact, as well as plans that offer once a week contact. I am proud to be a provider on this platform! The focus on Talkspace is extremely client-centered and therapists are able to reach clients literally all over the world that might otherwise not be able to receive help. The mission of Talkspace is, simply “Therapy for All,” and the owners Roni and Oren Frank have completely stayed aligned with that mission ever since they started the company in 2014. I know them personally, and can wholeheartedly endorse everything they stand for and what they bring to the table. Other benefits to Talkspace are the large network of providers (so no matter what your challenges, there is a therapist on Talkspace that will meet your exact needs), that they are currently taking certain insurances (and will continue to grow in that area) and are in the process of adding Psychiatric services as well! IDEAL FOR: This service is ideal for anyone who is seeking affordable therapy where you can write literally 24/7, who is very focused on anonymity (you literally never even have to video if you don’t want to), and/or anyone around the world who would like to have options (such as sometimes text, sometimes voice, sometimes video) in a convenient, safe and professional arena. It is also outstanding for anyone who wants to be able to choose their own therapist and who is more interested in frequent contact than talking to someone only once a week. Two learn more and to talk to an intake specialist now, go to www.talkspace.com or simply add the free app to your Smart Phone. 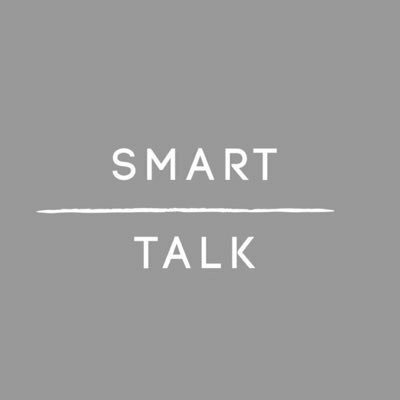 Smart Talk is another high quality, virtual therapy platform that offers affordably priced video sessions for clients. The owner, Linda Meier Abdelsayed, is highly dedicated to not only high quality service, but individualized client care. Smart Talk also takes client privacy and therapist quality very seriously. Linda has lived internationally for a large portion of her life, so is adept at understanding various cultural nuances and concerns. She is also fluent in English, French, German and Spanish (ROCK STAR ALERT). The primary issues that Smart Talk addresses currently are infertility, depression, difficulties with life transitions, general parenting skills, twin parenting, couples therapy and Autism Spectrum Disorder support. Smart Talk does not accept insurance, but as I said, does offer very reasonable prices. Smart Talk is currently accepting clients in Illinois, California and internationally. IDEAL FOR: This service is ideal for anyone who is looking for an affordable and highly individualized client experience that is uniquely designed for each client and for anyone who is seeking specific, seasoned help in any of the areas of concern listed above. To learn more, go to https://smarttalktherapy.com/ . If you are literally at the bottom and money is a huge concern for you, this FREE app offers the opportunity to connect with peers around the world who have experienced some of what you have experienced and who are willing to support you without judgment! 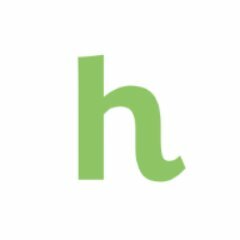 This app is all about connection and community. They offer a hugely positive healing community of peers that are willing to step out of the crowd and be of service to others in the way of shared support and experiences. At a time on the planet where everything seems to be getting harder and more disconnected, the importance of a free, virtual community for those in need cannot be overstated! While this is a great way to get support, and I highly recommend if you are literally all alone and can’t afford any form of therapy at this time (or in addition to professional counseling); it does not replace professional help for things like mental illness and severe trauma and challenges. If you are dealing with extreme mental health challenges, it is always very important to get professional help. IDEAL FOR: This service is ideal for anyone who needs FREE and regular contact with a nonjudgmental support community and who doesn’t want to feel so alone. It is also idea for someone who is seeking to support others (through their own growth and experiences) as a volunteer. And, finally, this is a great ADDITIONAL tool to professional therapy/mental health support. And, then finally, of course, I can also help. If you would like to schedule a complimentary 30-minute phone consultation, please contact me through this website and refer to this blog.